A radio station playing the best of British. Marvellous. 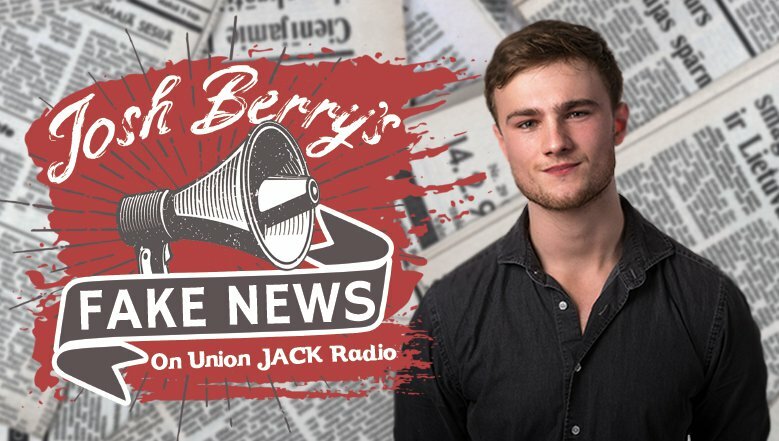 The only show you can trust to be totally untrue with viral impressionist sensation, Josh Berry. Fancy a One Night Stand? 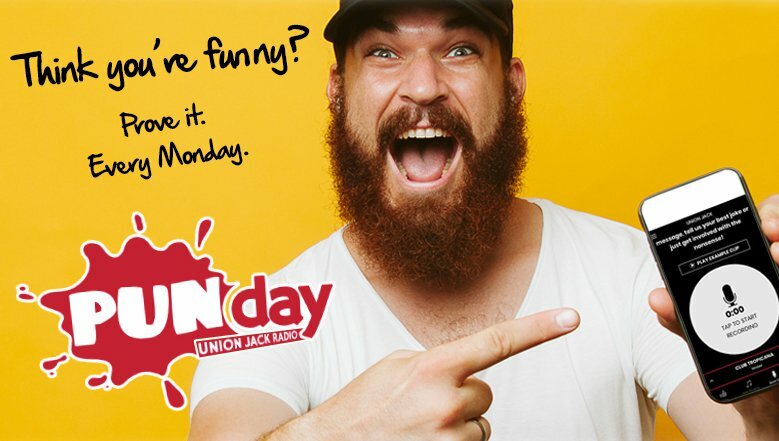 Join Union JACK for a naughty night of stand-up comedy, live on the radio. 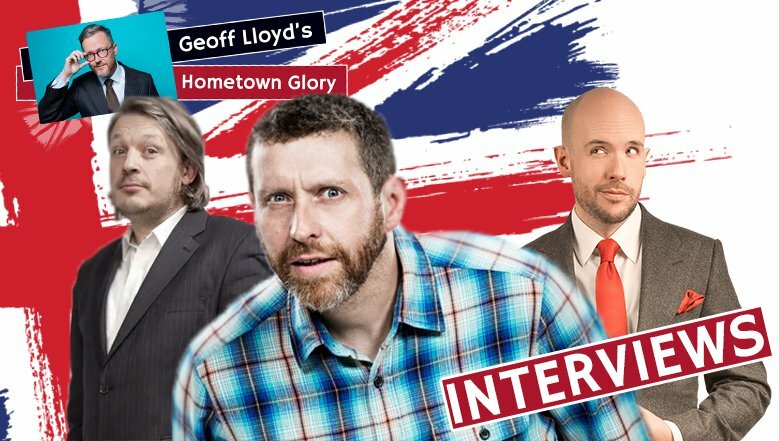 LISTEN: Richard Herring, Dave Gorman and Tom Allen! 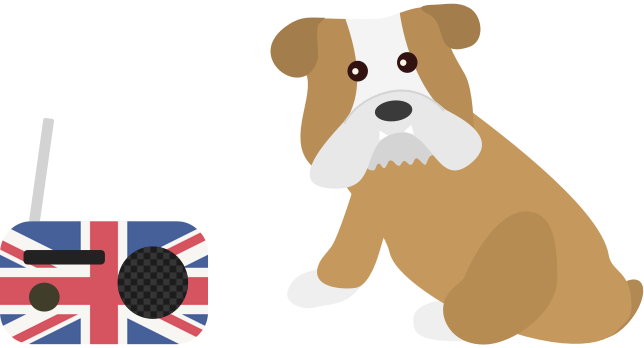 Interviews with British icons as Geoff Lloyd takes them on a stroll down memory lane. 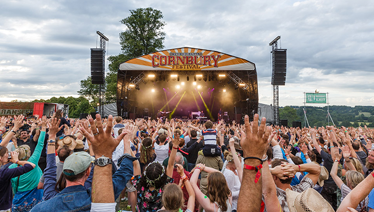 A brilliantly british festival in Oxfordshire. Check out the line up. Not afraid to put the middle finger up to facts, with viral impressionist Josh Berry. 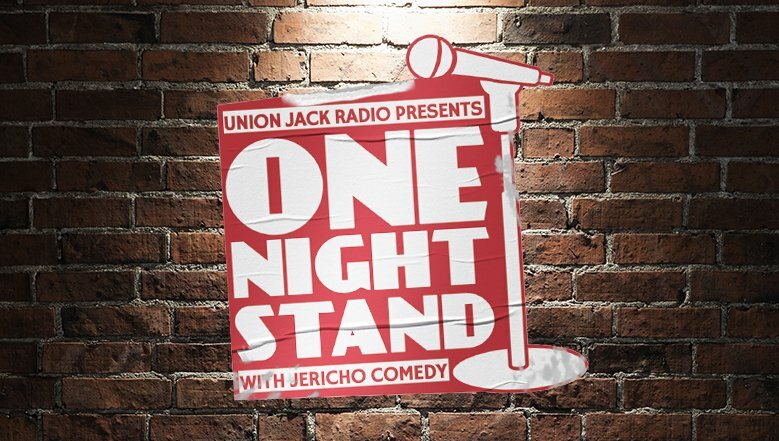 Join Union JACK for a naughty night of stand-up comedy, live on the radio. Get your silly puns on the radio. Fancy a natter? Of course not - we're British. 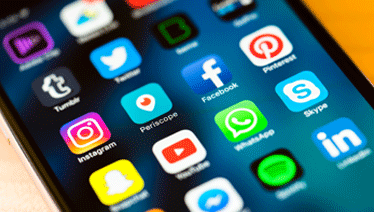 Let's get social online instead. 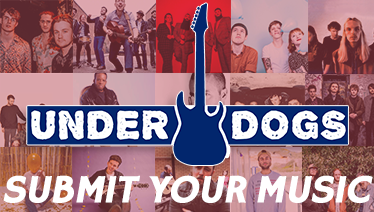 We love supporting the Underdogs of British music. Hang on, that's not the right way up is it?